Adopt Your Next Best Friend! Fostering is the First Step to a New Life! 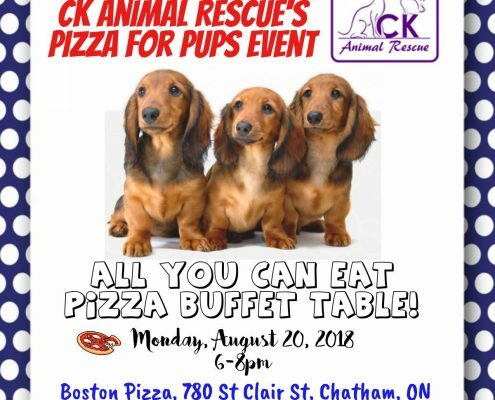 Chatham Kent Animal Rescue, (aka CK Animal Rescue), Charitable No. 852128701 RR0001, was formed in October 2010. Our office is located Chatham, Ontario and serve all of southwestern Ontario, Canada. We are NOT a shelter and we do NOT receive any government funding. 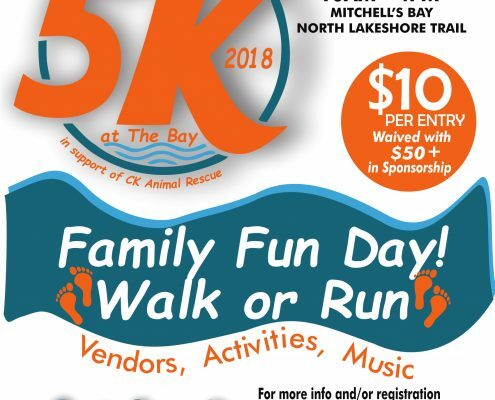 Our rescue depends on fundraising events, donations and adoption fees to pay our operating costs and vetting for all our dogs, cats and small animals. All of our adoptable dogs and cats live in foster homes as family members until we are able to help them find their forever homes. 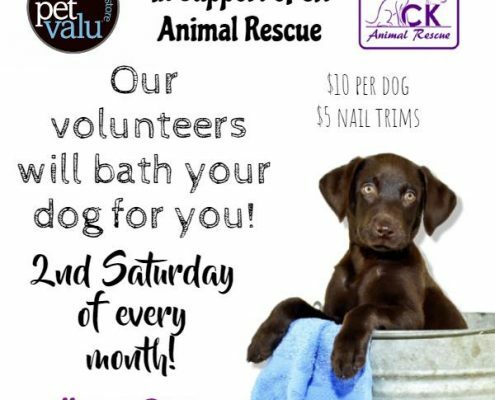 Our rescue is a registered non profit RESCUE, 100% volunteer based organization with dedicated animal lovers who volunteer their time, love, commitment and open their homes to care for our rescued dogs (& cats, guinea pigs and other small animals). Our volunteers and foster families are located within southwestern Ontario (Sarnia, London, Chatham Kent, Blenheim, Leamington, Ridgetown, Windsor and surrounding areas). Many of our dogs who come to our rescue were scheduled to be euthanized from high kill shelters, advertised as “free to good home”, ex breeder dogs, from hoarding situations as well as local owner surrenders. 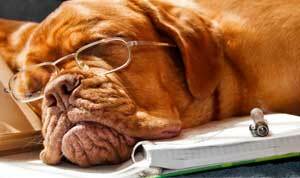 Many of our volunteers work full time, attend school or retired, every one works many extra hours for the love of the animals in our rescue. Our ultimate goal is to find permanent safe, loving homes for everyone through our foster/adoption program. 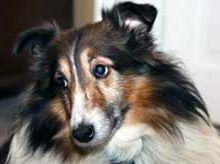 For animals who are elderly or have health or behaviour issues, we offer them a permanent home in our rescue’s foster program where they live out their lives never worrying about food, love or shelter ever again. Our Purple Leash program provides temporary care (as long as we have open fosters) for pets whose owners may be fleeing from domestic violence, or hospitalized and need peace of mind. Donations are greatly NEEDED for the unwanted animals who enter our foster program. YOU Can Make a Difference for One Life! 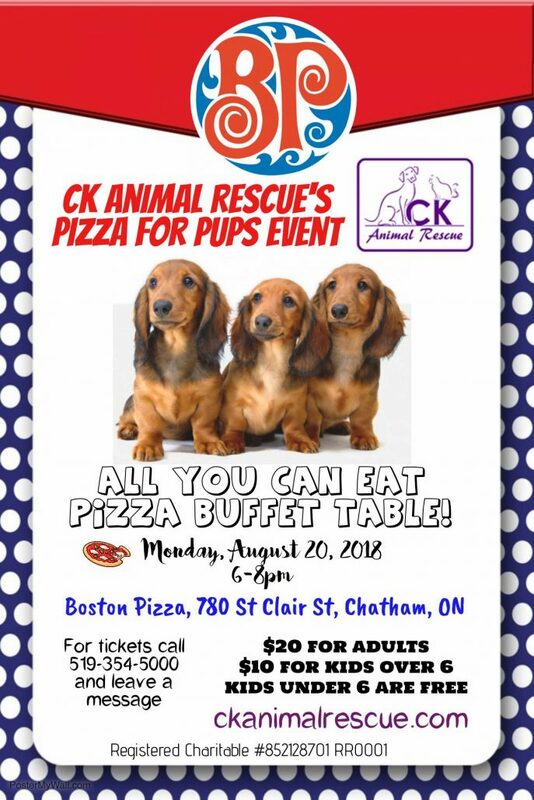 Use promo code CKANIMALRESCUE2019 during checkout and $10 from your stay will be donated to CK Animal Rescue to help support our programs. David is celebrating his special day today – his now has his own forever home! He is a wonderful, happy, friendly little guy who no longer has a care in the world.. 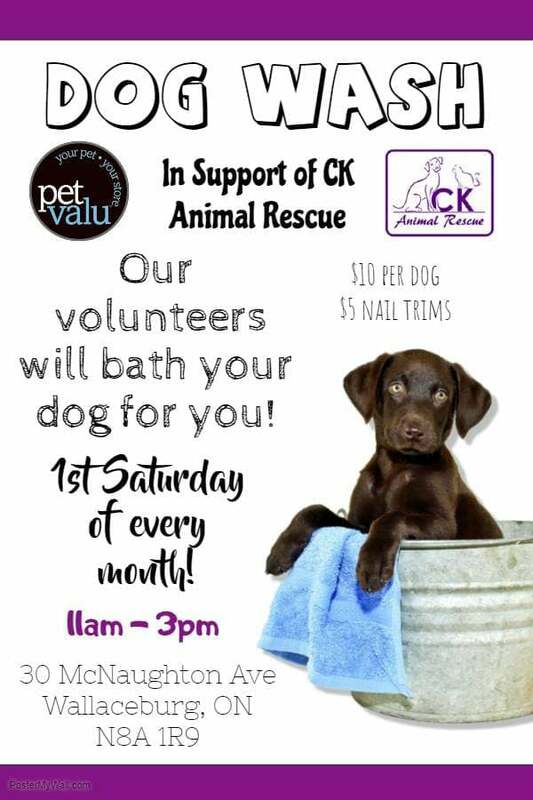 I joined the CK Rescue team October 2014 as a foster. I have had countless jobs in my life time but this is the best job I ever had (and I don’t get paid for it ). My partner and I have had a lot of foster dogs since then. We even adopted one. These poor animals come from abusive..
David KennyFostererhttp://www.ckanimalrescue.com/testimonials/ – Read More.. 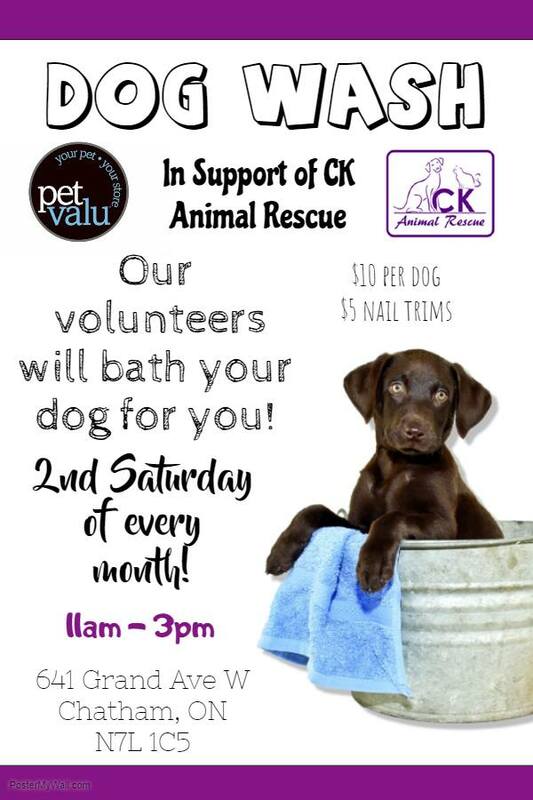 I first started working with CK Animal Rescue back in 2013. I was very interested in fostering. What impressed me most was that a home visit volunteer came to my house to ensure that the dogs in the rescue’s care would be safe and well looked after. 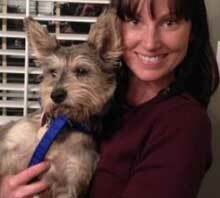 LeeAnn White BradtFosterer / Volunteerhttp://www.ckanimalrescue.com/testimonials/ – Read More..
CK Animal Rescue offers shelter, love and support to dogs and cats through our foster program until they find their forever homes. This undertaking requires continuous funding for medications and care of the animals. Our rescue does NOT receive any government funding whatsoever. Our funding comes from donations, adoption fees and fundraising events. 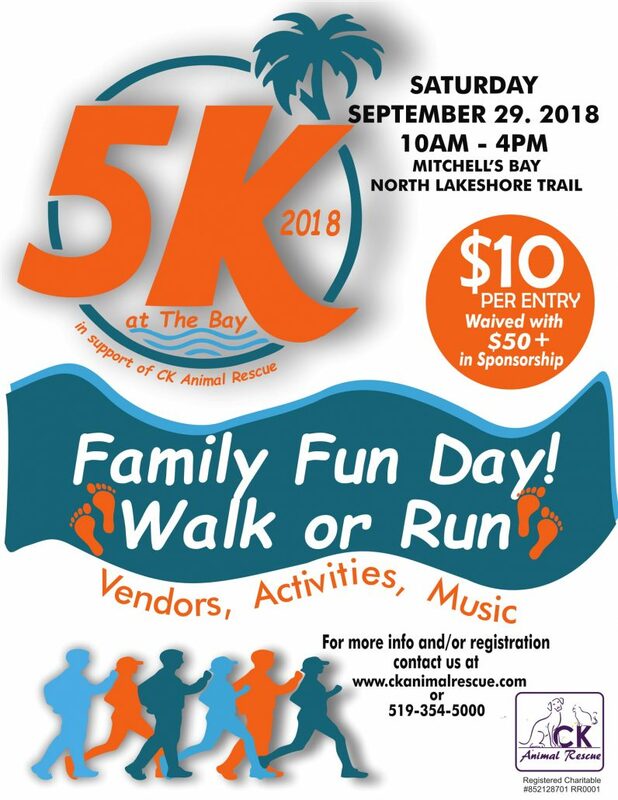 Donations are so important to provide for these animals – spay/neuter, vaccinations, heartworm testing, infections, medications, unexpected surgeries and the list goes on. Tax deductible receipt is available upon request. Every dollar makes a huge difference for the animals in our care.